For Quarter 3 grades 6 and 7 students will be tasked with writing and producing short films or movie trailers. In groups of 3-5 students will write, storyboard, film and edit a movie. They’ll have the opportunity to use dollies and tripods, the green screen wall and cloth, and iPads. 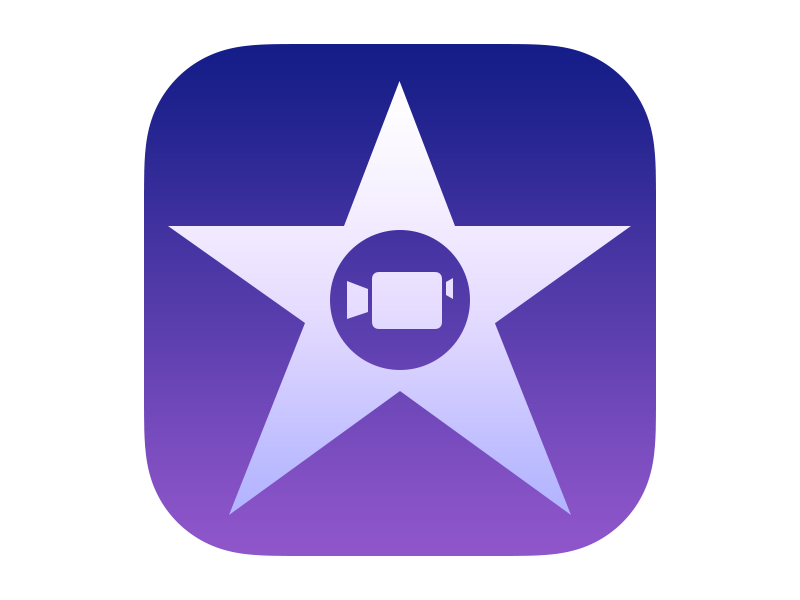 They’ll be introduced to several iPad apps like DoInk for those utilizing the green screen, iMovie and for editing their film and GarageBand for creating their own music for their film. Films will be shared at the end of the quarter in Film Festival format.